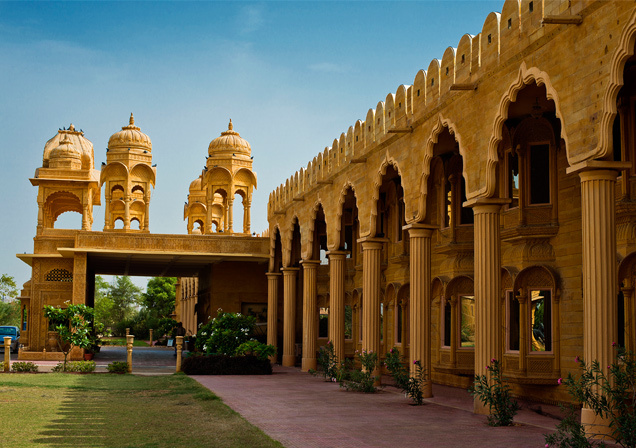 Whether you are newly married or have been married for a while, Fort Rajwada is the ideal place to spend a quality vacation with your loved one. 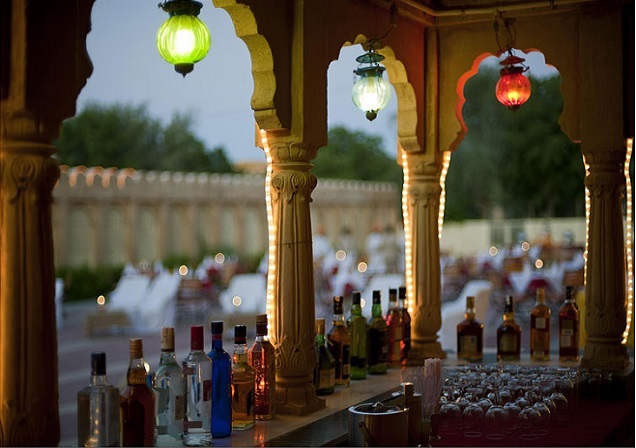 You can have a romantic candle night dinner by the pool, or a more personal one in our sunset bar both while enjoying the jaisalmer nightsky. 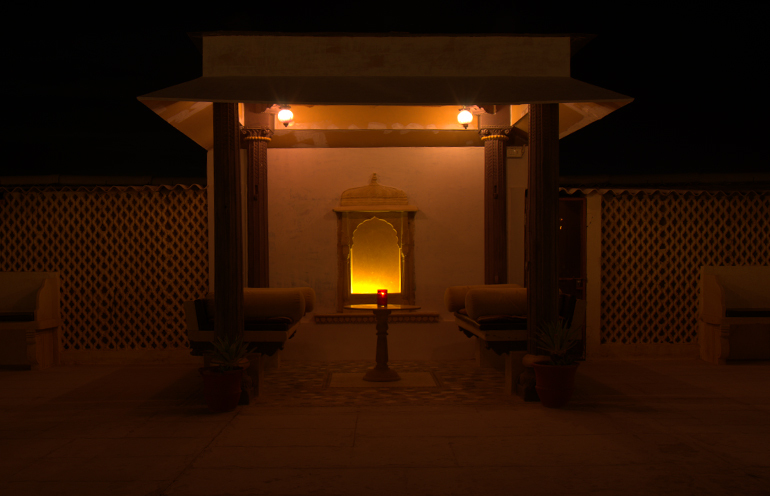 Or you can relax and de-stress by taking a couples massage by our expert masseuses. 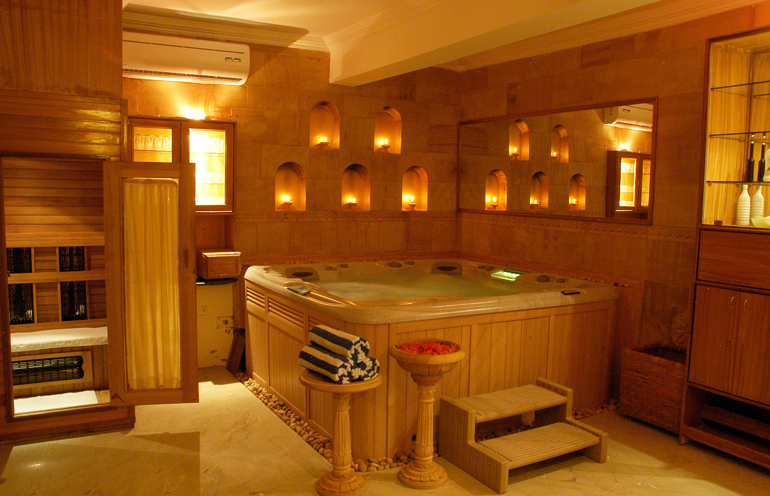 You can also check out our spa and spend some quality time together.